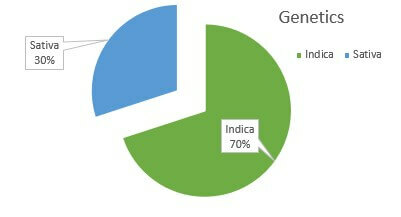 DNA Genetics Breeders working in concert with Serious Seeds developed this strain of fruity, tropical flavored weed. 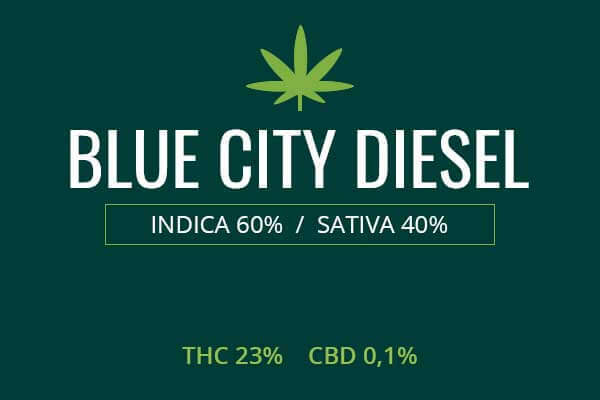 Banana Kush developed by Crocket and Bubblegum Strawberry are the delicious parents of this powerful strain. May Relieve Strawberry Banana is a great weed for a mood boost and for chronic and up to moderate pain. 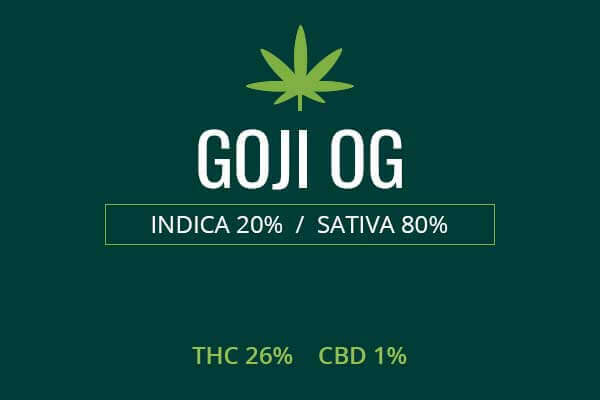 A strong kick of THC makes this a good weed for more intense pain and depression. Indoor/Outdoor Yield If you grow Strawberry Banana with an indoor set-up, you can get 19 ounces of fruity weed per square meter of space. If you grow this variety outside, you can look for 23 ounces of Strawberry Banana weed for every plant you grow. Flowering time You can expect Strawberry Banana Marijuana plants to flower in eight to nine weeks. Harvest Strawberry Banana weed will be ready for harvest in the middle of the month of October. 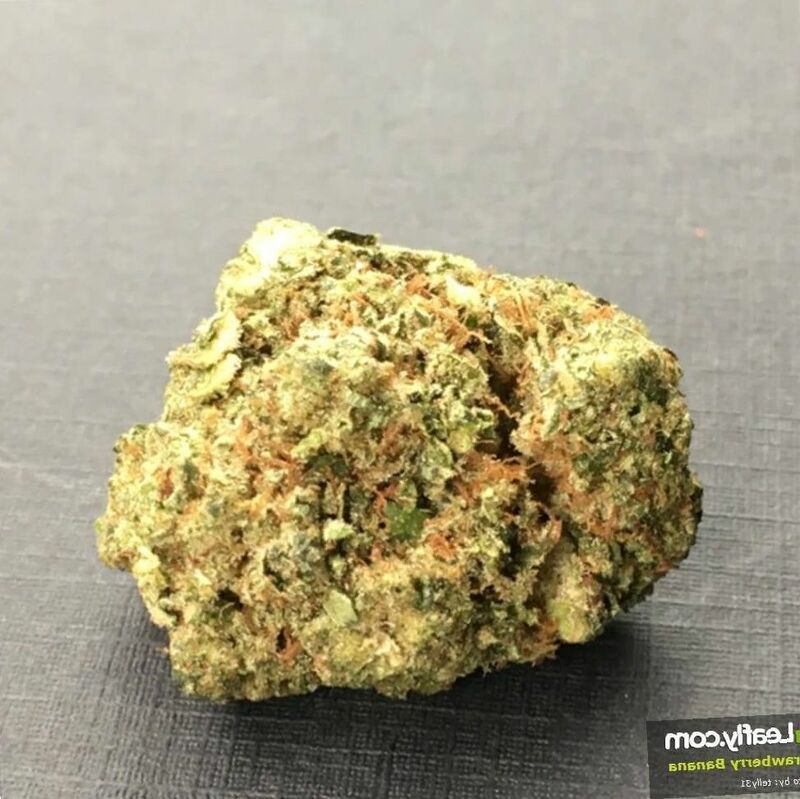 Disease resistance Strawberry Banana marijuana is a variety with elevated disease resistance, making it easy to grow even for beginners despite the highly valued fruity flavors and high THC levels. This is a sure money maker. Plant Height Strawberry Banana marijuana plants are tall, about 72 inches high. 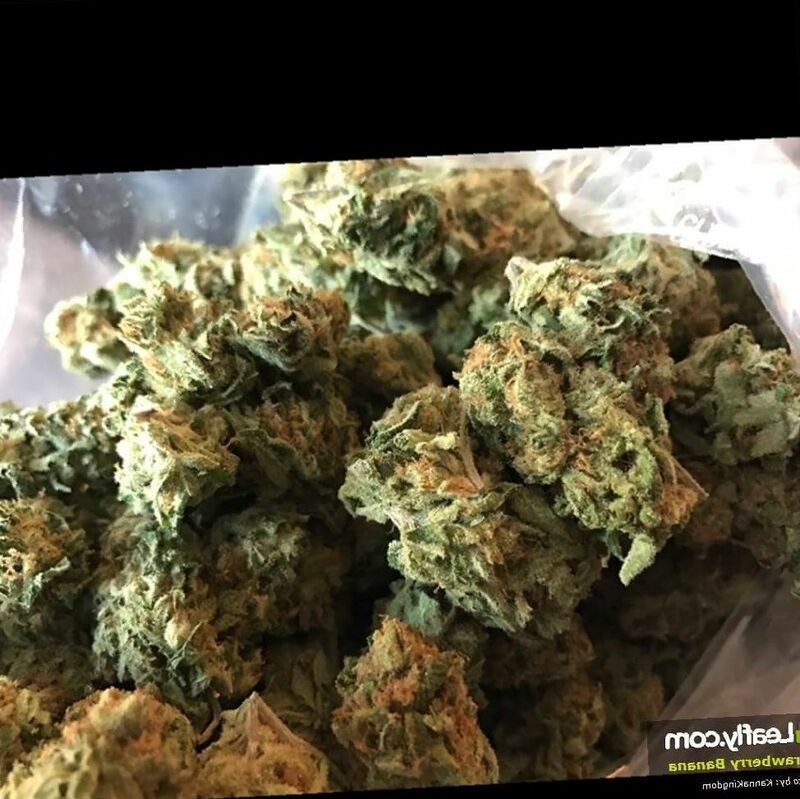 Adverse effects Strawberry Banana, due to the strong THC levels can cause dry eye, dry mouth, and rarely panic at high doses. Growing difficulty Growing Strawberry Banana cannabis plants is easy if you have access to or can produce a sunny, humid, Mediterranean climate. Strawberry Banana is a tasty blend of Banana Kush and Bubble Gum of the strawberry type. 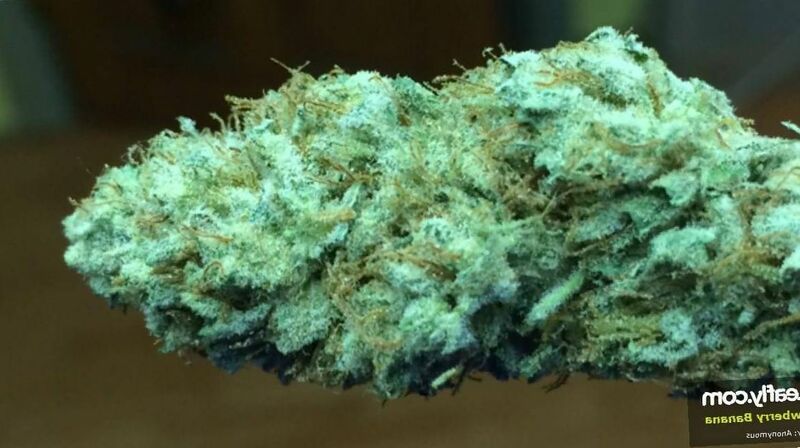 Banana Kush was produced by Crocket. DNA Genetics and Serious Seeds worked together to produce Strawberry Banana. It took careful breeding to produce just the tastes and aromas wanted, reminiscent of the strawberry banana slushi so many of us have been addicted to at some point or another. The deep notes of banana blend perfectly with the tart strawberry flavor. Strawberry Banana plants are relatively tall, standing as high as 6 foot. The buds are of a normal, average size. The fan leaves are a lighter shade of green but glowing with healthy vigor surrounded in bright orange pistils. You can get purple tinged buds if you expose the plants to a small amount of cooler temperatures. Some growers like the look and flavor of purple. The plant is blanketed in sticky trichomes and resins. The banana taste is deep and overwhelming, with a less intense strawberry taste and aroma in the background. 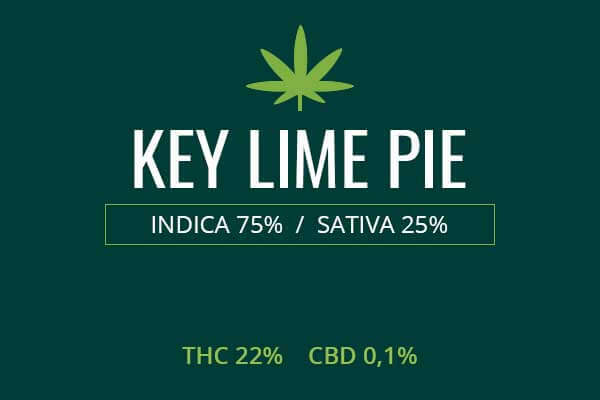 As you continue to toke, you will sense hints of spiciness and creamy goodness. There is also a berry and tropical taste. Growing weed from Strawberry Banana cannabis seeds is said by cultivators to be easy, despite its gourmet flavors and high THC levels. How DNA Genetics and Serious Seeds accomplished this feat is not yet known but it’s a lucky break for those who want a breed which has it all and is easy to cultivate. Flowering time indoors is expected to be 8 to 9 weeks. Once harvested, these loud smelling plants will be ready to be dried and cured by hanging for a week for so to get those beautiful, powerful, dense nuggets. Outside, you will need a mild, Mediterranean climate. These plants will be ready for harvest in the middle of the month of October. These plants have a high disease resistance and are hearty against mechanical damage, pests, mold, mildew, mildly cool temperatures, and viruses. 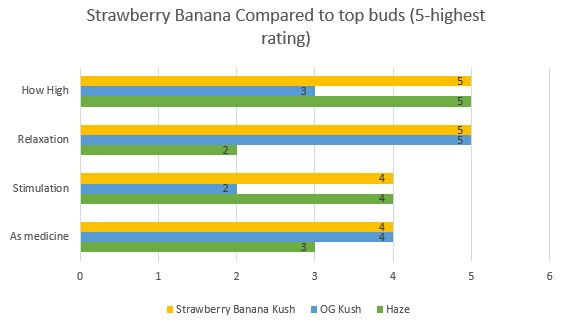 Strawberry Banana has THC levels up to 26%. That means this is not a light-weight weed even despite the candy flavors. 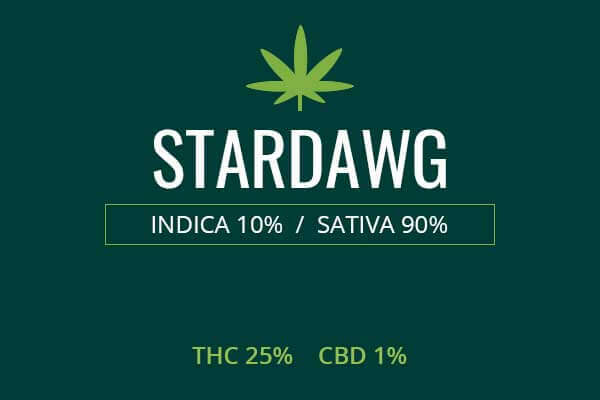 Weed strains with THC this powerful can pack a strong punch against pain syndromes like Fibromyalgia, shingles, Multiple Sclerosis pain and back pain. Many people with back pain ailments may soon find themselves unable to get the opioids they once used to control pain. This is because companies, doctors, and governments are cracking down on prescriptions for typical opioid pain pills in response to the overprescribing scandals which preceded the opioid epidemic in the United States. This has left many former patients, those who have never abused the drug and those who had become abusers both, in sometimes severe pain. Patients who are marked as having once had high dose opioid prescriptions may be treated like addicts even if they have never abused their medications. They may never again be treated with any drug which has even a suspected abuse potential. NSAIDs and ibuprofen may be insufficient to treat such unrelenting pain. Medical marijuana can be an excellent choice for such patients. 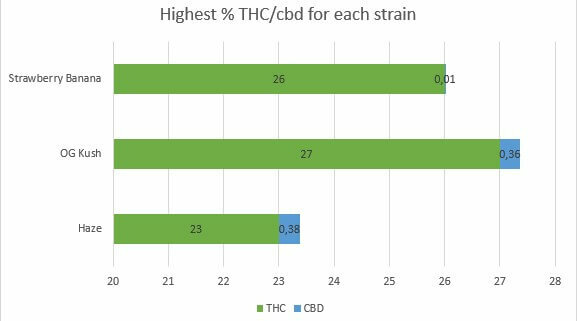 Strawberry Banana can provide a tasty way to get significant pain relief without relying on addictive substances like opioids. Strawberry Banana is a tasty, relaxing weed. The effect will take a few minutes to build up. Soon, you will find yourself both light as a feather and locked to the couch. All the aches and pains of the day disappear. All the fears and worries are gone. You are in a new body and a new world. Strawberry Banana can give you the munchies. You want to be sure to have some healthy snacks close in reach when you toke. You will not be wanting to prepare a four-course meal once the effect kicks in. You will feel a bit lazy but relaxed and comfortable. You may have some improved creativity so be ready to jot down some thoughts if you are an artist. Strawberry Banana is a powerful Indica and therefore good as a late-night toke. It will easily carry you off into sleep.